and Miracles That only God can do! We Pray for Healings and Miracles they are following this Ministry. Click Here to see our YouTube page. 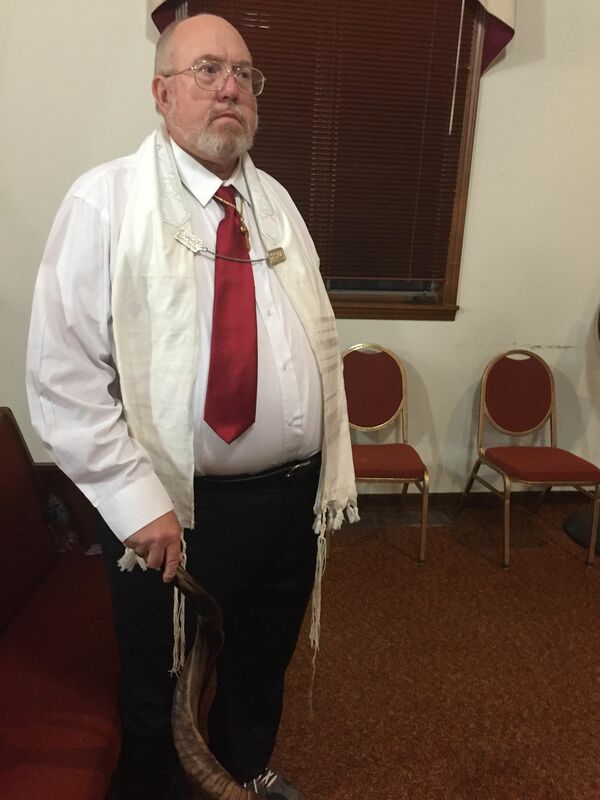 The Great General of Faith Brother Buford Dowell. I also got an Impartation from him. and Ministry friends. 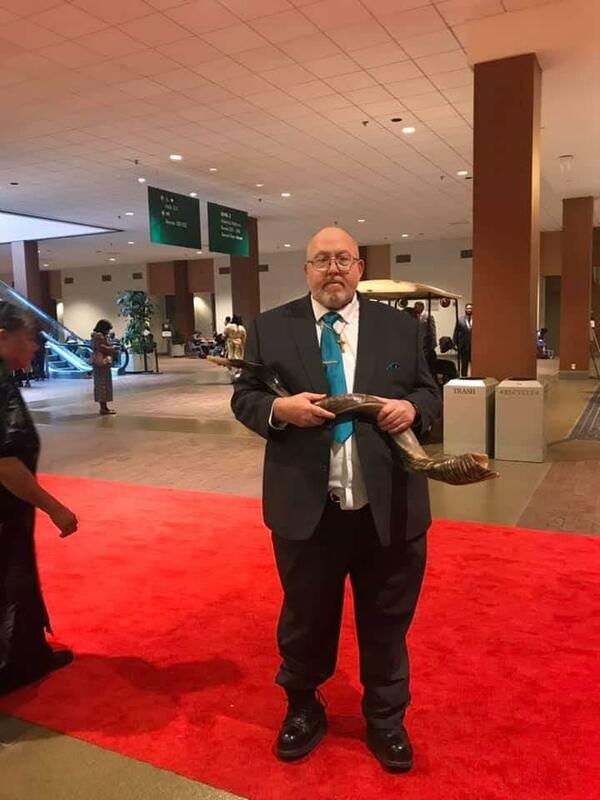 I met Pastor Coe for the 1st time back on Dec.9th, 2018. Where I ministered with him and whee he gave me a Full Impartstion for the Healing and Miracle Ministry. 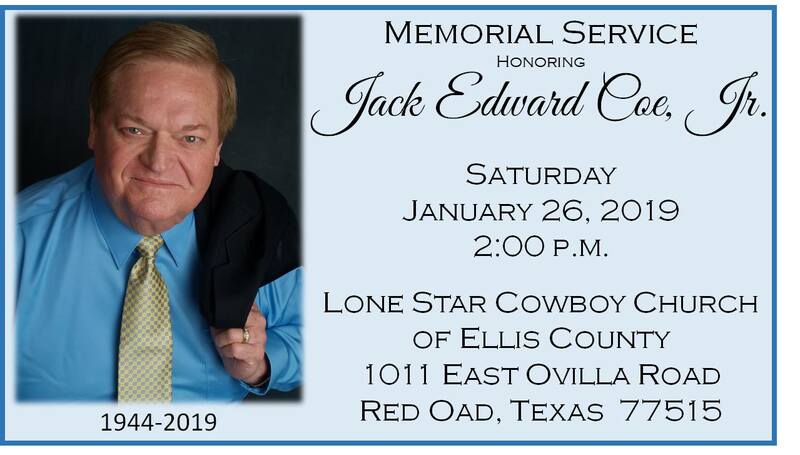 You can watch the service below. 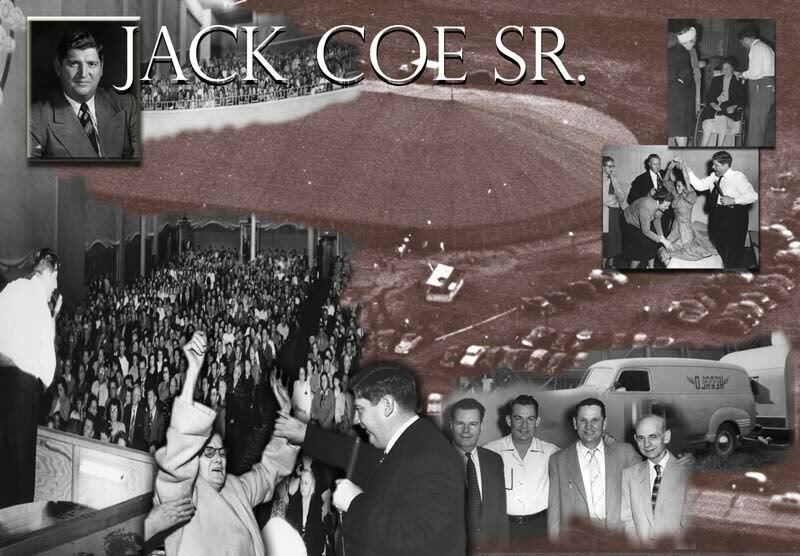 Thanks and God Bless You Pastor Jack Coe Jr.
for the Healing & Miracle Ministry. Check these 2 short videos out as well. Azusa Street Revival Impartations were given out and everyone got a Prophetic Word. 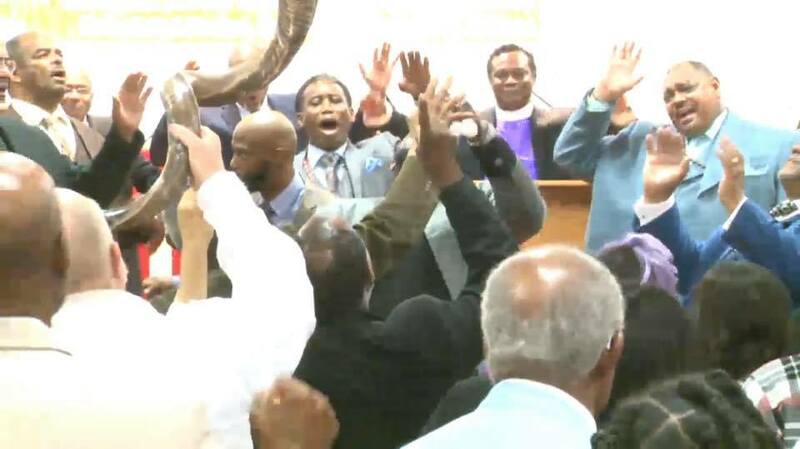 Minister Robert Williams Ministered with the Shofar and gave out an Azusa Street Revival Impartation. 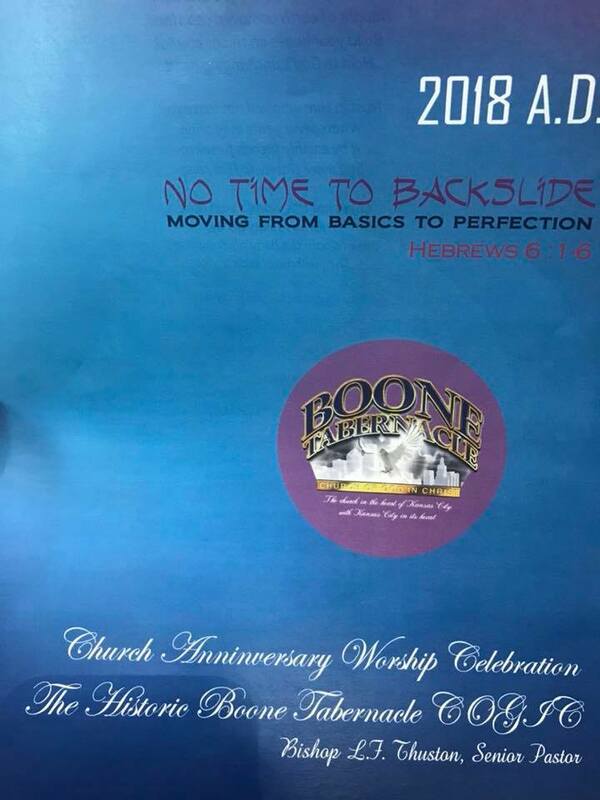 The Historic Boone Tabernacle COGIC in Kansas City MO. schedule is beginning to fill up. So Call TODAY. It was a Great Honor to be at these meetings. The Hand of God moved in these meetings. Update 7-12-18 A Miracle from God has been caught on this video! Go to time frame 5:32 and you will see a White orb or a White ball streak across the screen. If you don't know what an orb is look it up. I had to. Also God did many Miracles and Healings at this service everyone got a Prophetic word from God. 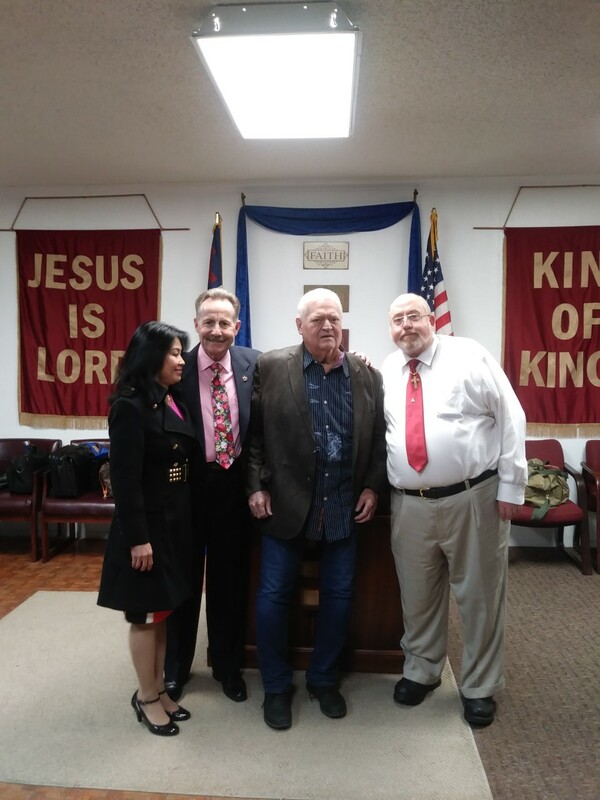 I was able to give out a few Azusa Street Revival & Beyond Impartations and Azusa Street Anointings for Healings and Miracles. Many Lives were charged. 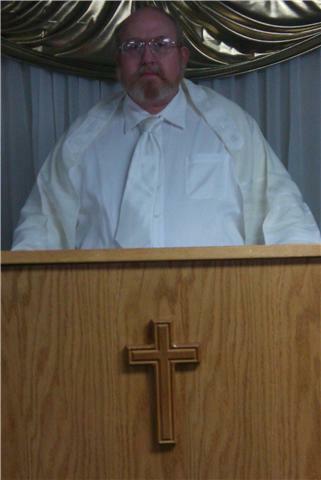 Pastor / Prophet T.C. 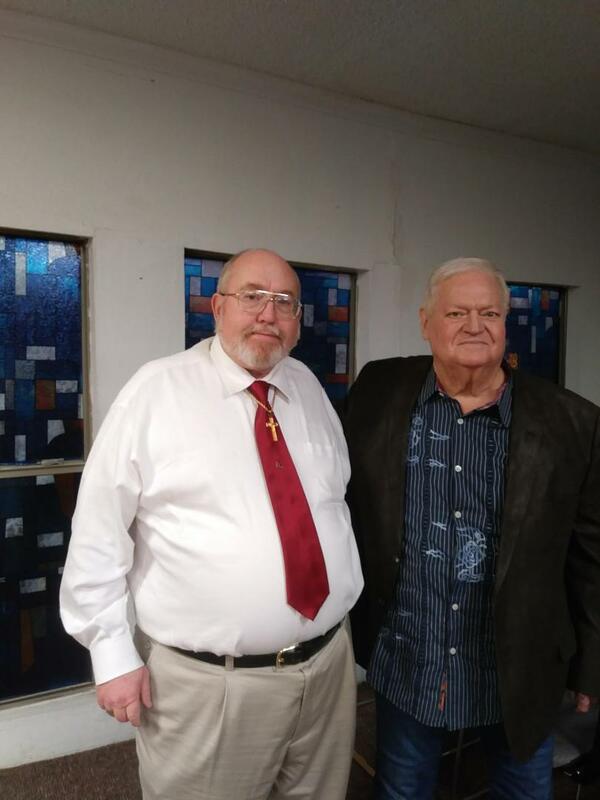 Hudgins from Dallas TX, Has a Powerful message and testimony about when I spoke at his church 2 weeks ago July 15th, 2018. If you are a Pastor go to time frame 3:55 to 11:25 it is very short but very powerful. * He got part of the story crossed a little but it's ok.
At New Day Christian Center. Brothers and sisters this was more, MUCH more than a service, this day we were visited from heaven !!! The Glory of God was so strong. we could barely stand under it!!! Thank you so very much JESUS and thank you brother Robert !!! Many Miracle and Healings were done in peoples lives as they humbled themselves before God. It was an Honor to see them do this, they were hungry more a move of God. also prophesied that in 100 years there would be an outpouring of God's Spirit and His Shekinah Glory that would be greater and more far reaching than what was experienced at Azusa. Azusa Sreet Revival & Beyond Impartation, Healing and Miracle Service. will be filling up fast!! 2018 With A Great Shaking! If you know of a Revival coming to your area or anywhere else in the World. Please let us know and we will post it here. 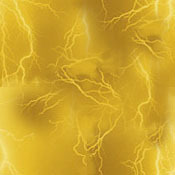 Revival's are about to Break out All over the World SOON! 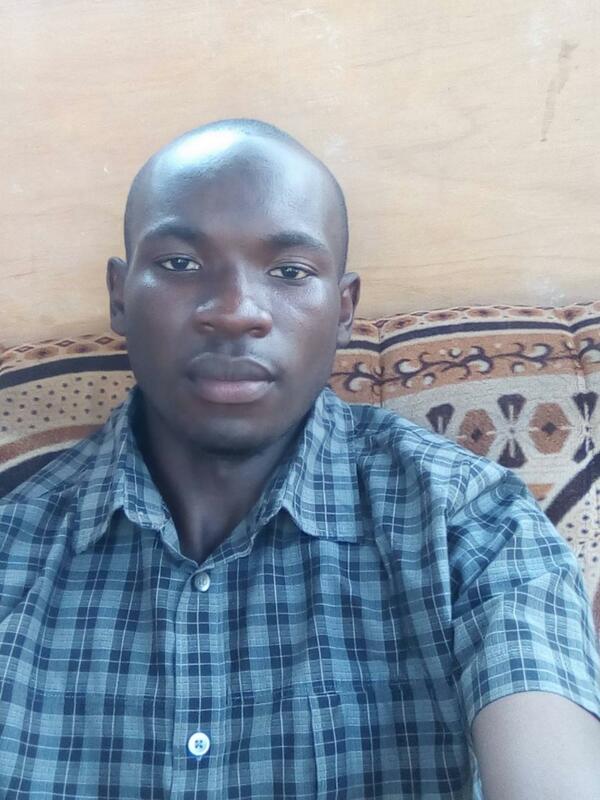 We are in need of Bible's to send to Uganda if you have any extra Bible's please mail them to us and if you can please send in a small donation to help with postage it a little expensive to send them over there. The people are real hungry for more of God. Our Goal is to have Minister's All over the World! 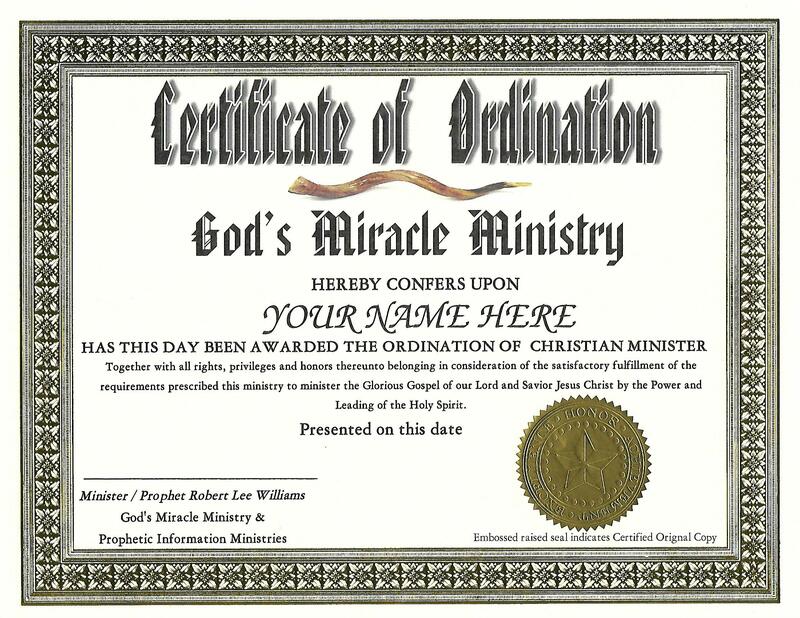 God's Miracle Ministry are now Ordaining Minister's All over the World! Has God done a Miracle for you? Has God done a Miracle Healing for you? 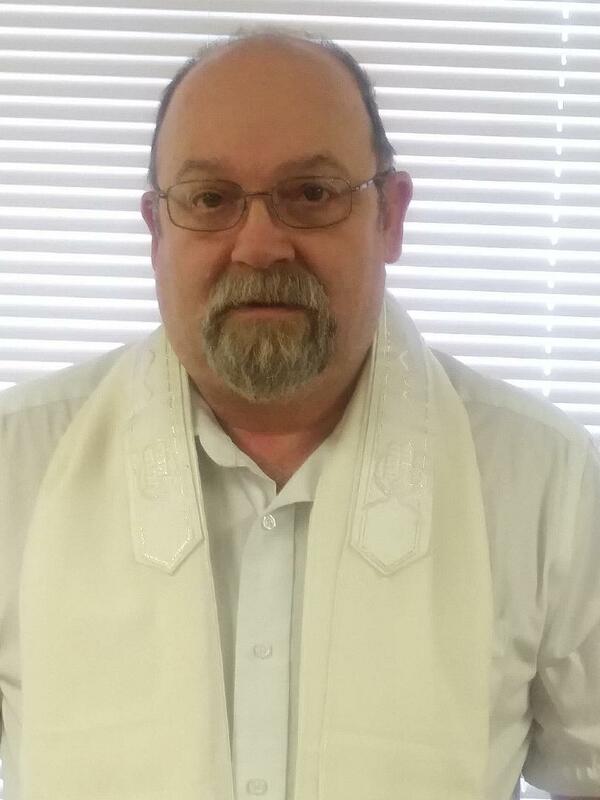 Creative Miracles, Prophetic Teacher with Signs and Wounders followering. And these signs shall follow them that believe; In my name (Jesus) shall they cast out devils; they shall speak with new tongues,They shall take up serpents; and if they drink any deadly thing, it shall not hurt them; they shall lay hands on the sick, and they shall recover. And they went forth, and preached every where, the Lord working with [them], and confirming the word with signs following. Amen. We are so grateful for those who give and support us. The scriptures make special promises to those who support Prophetic & Healing ministry and underwrite their efforts. 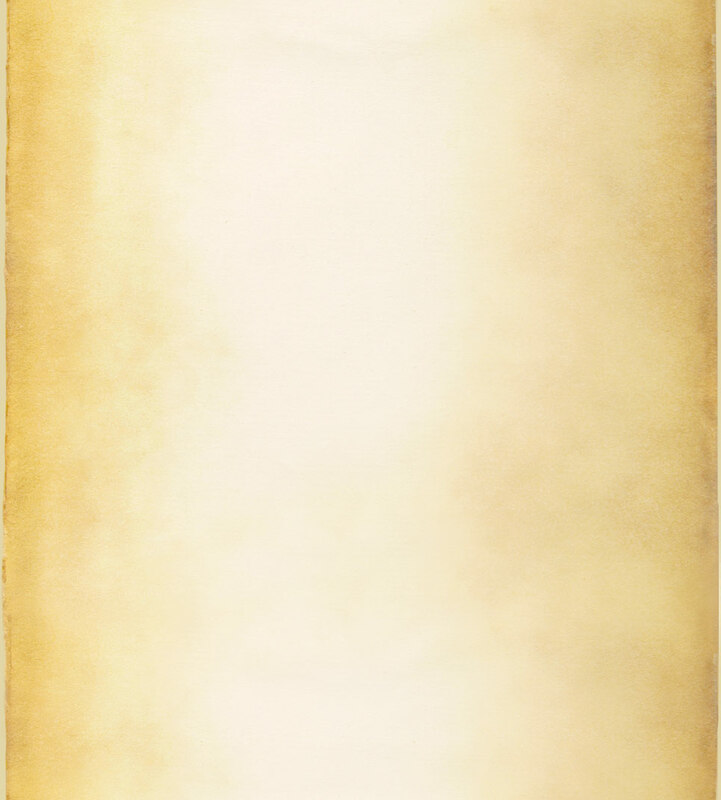 You will receive the prophet’s reward. Having Supernatural Faith in God! We have started a Series on Healing! 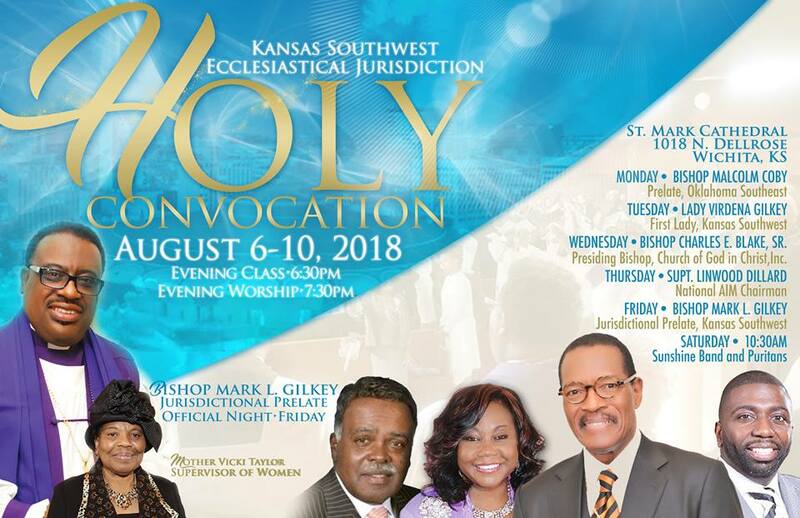 You don't want to miss these teachings. coming in from thousands from all over the World. Now remember Jesus is the Healer. Healing Scripture Series useing the Powers of God delegated to us in the name of Jesus which overcomes the evil with Good! Do you want to be set FREE? Do you have Financial problems? Do you have a Medical problems? get a Miracle from GOD! 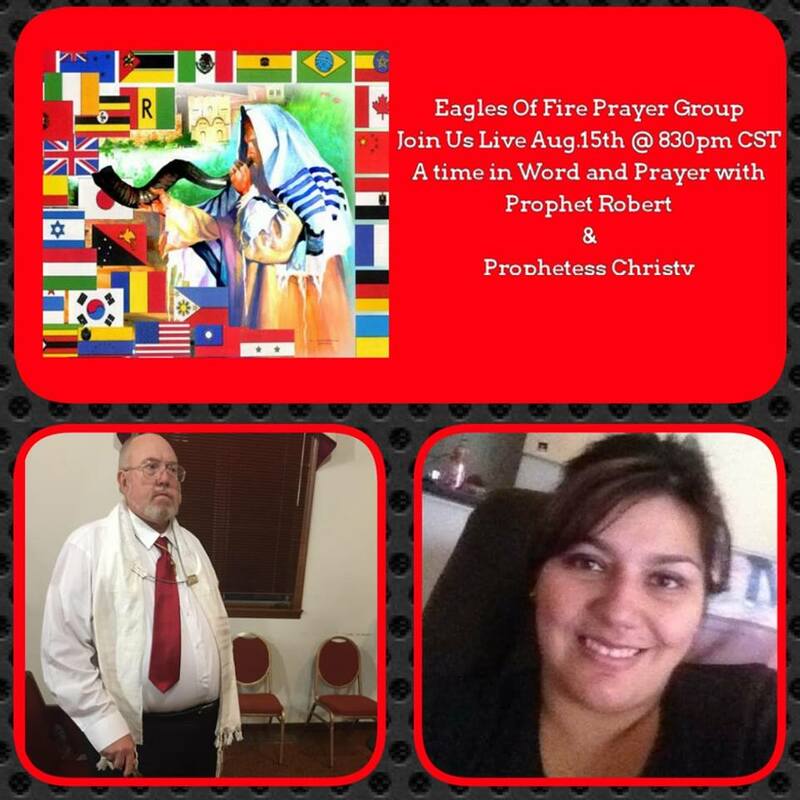 I was "LIVE" with Prophetess Christy on Eagles Of Fire Prayer Group on Wednesday Aug. 15th, 2018. What is an Azusa Street Revival Impartation? And how to get this Impartation. Because we are now moving into The Great End Time Revival. 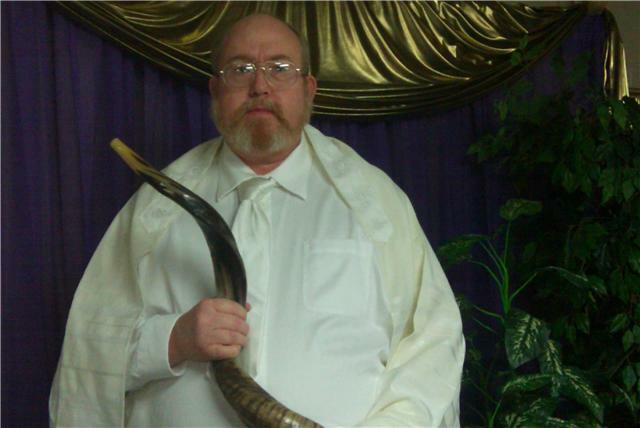 Minister Robert Lee Williams spoke and blew the Shofar. 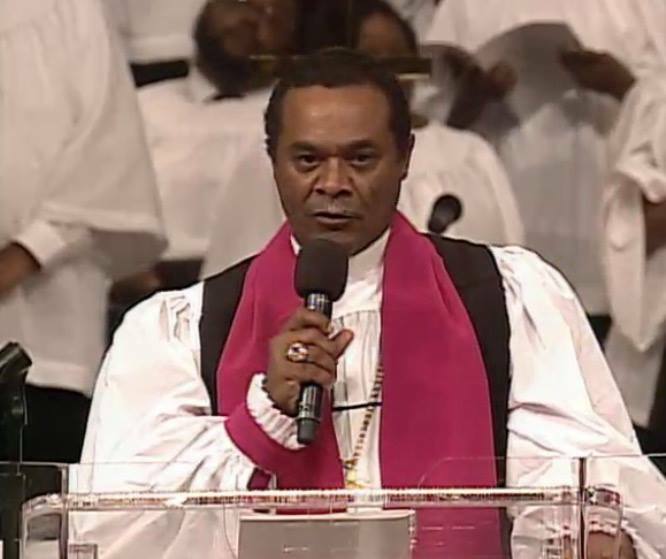 Miracles & Healings did happen at this Holy Convocation. 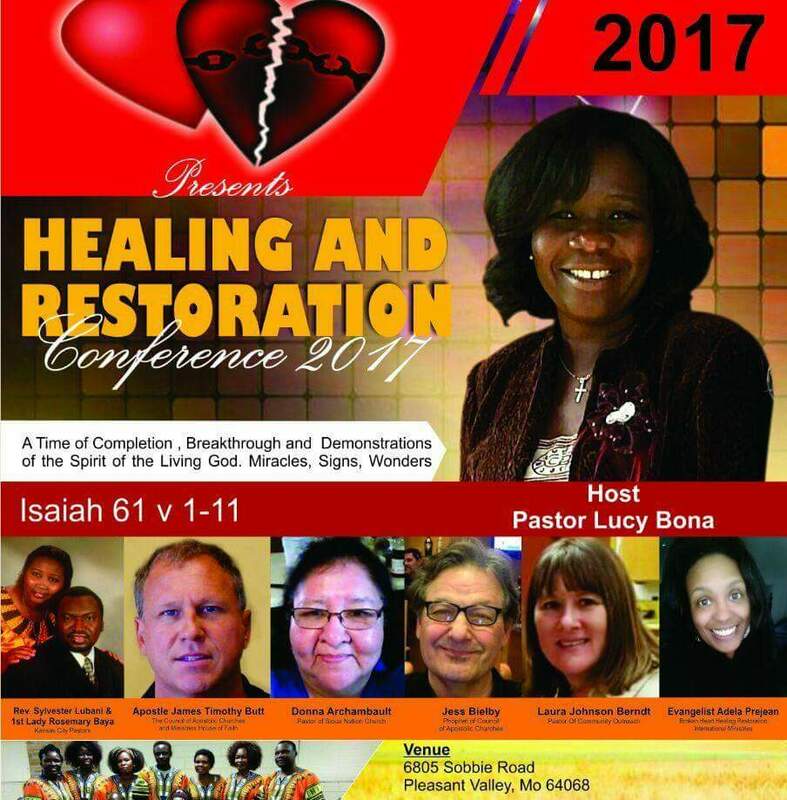 Azusa Sreet Revival & Beyond Impartation and Miracle & Healing Service. The First Baptist in Overland Park Kansas. 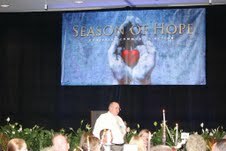 Pictures taken at this event in front of 800 people. 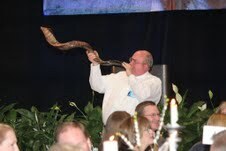 Minister Robert Lee Williams opened up this event with the sounding of the Shofar! This event had over 500 people. 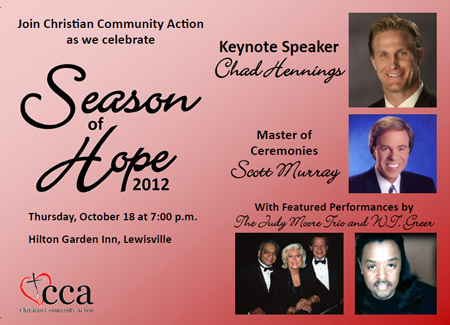 Mark your calendar and join us for an evening of music, praise and fellowship benefiting the 2012 Christmas Gift for the Homeless. OCI is celebrating eleven years of serving those in need at home and abroad. Our special speaker is Gracia Burnham, author of ‘In the Presence of My Enemies’. Gracia’s story of what began as an once-in-a-lifetime anniversary island getaway turned into an unimaginable nightmare. Gracia, and her husband Martin, were kidnapped by an Islamist terrorist group and held hostage for 376 days. During the rescue attempt, Gracia was wounded and Martin did not survive. Hear Gracia’s story of how faith, hope and love survived a long year of terror. This will be an evening you’ll not soon forget. address is not working anymore please resend your request to the New address. If you would like to send a Prayer request E-mail it to us. The Lord has put it on my heart to send you back a video prayer E-mail if you would like one. but if you would like you can send in a Donation to the Ministry. The Lord has birthed this ministry in me all my life. The Lord started giving me dreams when I was in the 2nd grade. At that time I was living in a small town of Goree TX. The Lord showed me in dreams that one day I would be standing in front of large crowds, and thousands of people preaching and healing the people in the name of Jesus and they were all healed right there on the spot. Friends the time is now for my self to start moving into that Call. We have went out to different churches in the Dallas / Ft.Worth area. 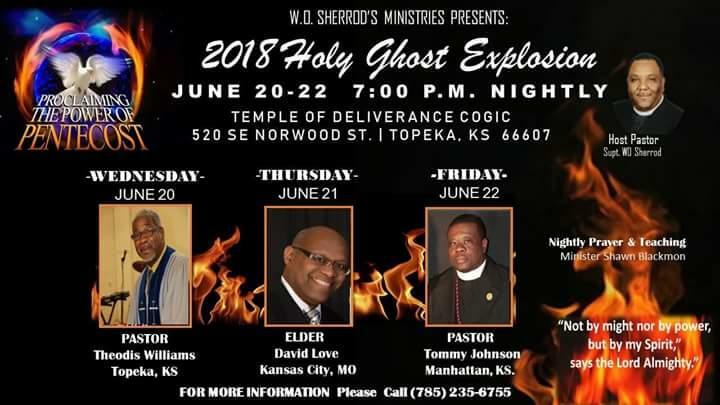 We have moved from Topeka, Kansas where we have ministered in churches there. God sent different us to churches in Texas and other places around the country to minister the healing word of God to. You will see God's Miracles with your own eyes like you have never seen before. Useing the Powers of God delegated to us in the name of Jesus which overcomes the evil with Good! Do you want to be set FREE? Do you have Financial problems? Do you have a Medical problems? Are you Hurting from any form of pain? If so Come and listen to this NEW Series on Healing. It really works. I got a Miracle Today! 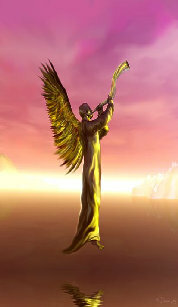 (7-10-12) Tell your family and friends about these teachings so they can get a Miracle from GOD! There are a lot of hurting people out there in the world today, so if you are in need of prayer, in the hospital or if you have had a loved one just die and if you would like for us to come and visit and pray for you and your loved one just call us and we will come. If your church or home group would like for us to come and minister.